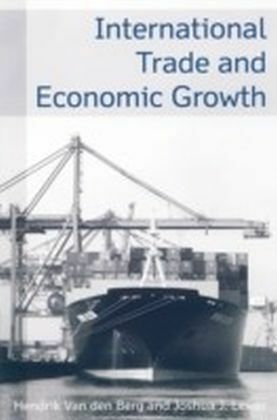 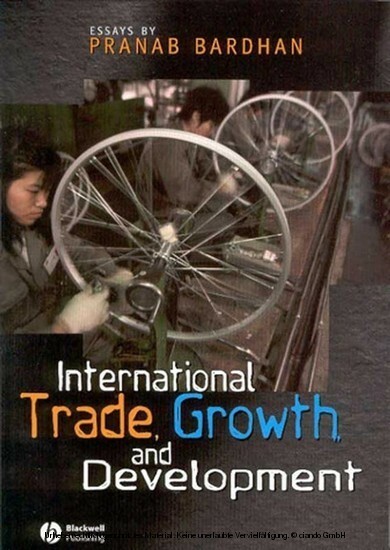 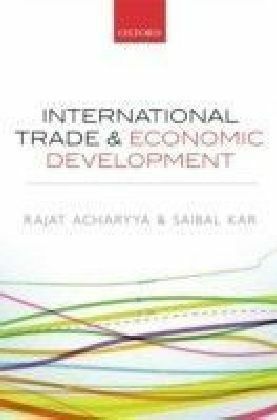 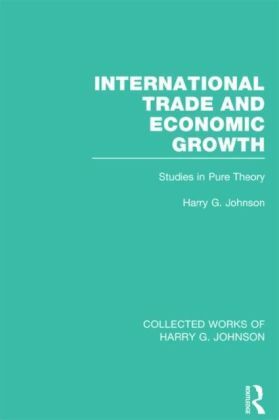 This collection of essays draws from over thirty years of work by noted economist Pranab Bardhan to address the inter-related themes of international trade, growth, and rural development. 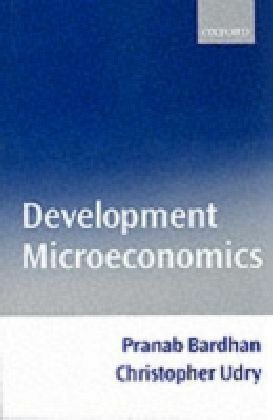 Covering a wide range of important issues within the field, these essays describe theoretical and empirical perspectives on economic agents both at the micro and macro levels of the economy in development. 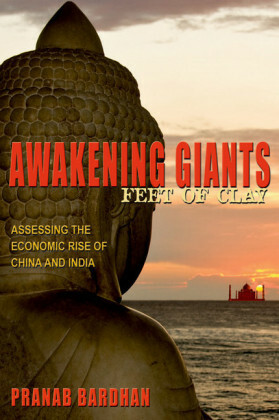 Introductions to each of the book&apos;s three sections place the articles in perspective and relate them to current research.